As a free not-for-profit service, Cradio requires the support of people like you to help us keep going in our mission. 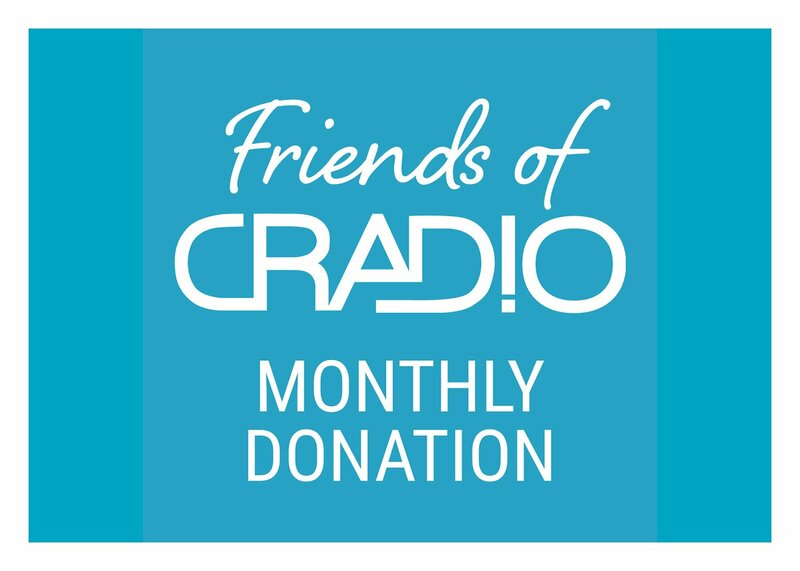 That’s why we’ve created Friends of Cradio – a monthly donation program which makes our supporters part of the Cradio family. Just by becoming a regular donor, friends of Cradio will be kept in the loop on Cradio’s latest activities, get early access to scheduled Cradio podcasts, and more! All you have to do is select your monthly donation amount, create a super-easy account, and away you go! If you would like to donate on a one-off basis, please select the One-Off Donation option below. Details of other methods of payment can be found below the payment box below. 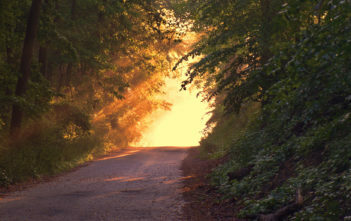 If you would like to get in touch to find out more about assisting Cradio, please visit our Contact Us page. 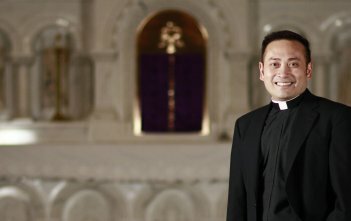 One thing we need more than money is the grace of God, we ask that you keep us in your prayers as we carry out this vital work.